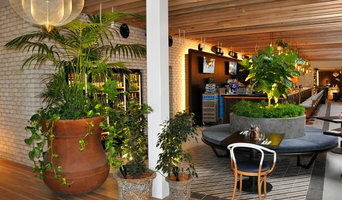 Advance Plant Services specialise in the design and maintenance of interior and exterior landscapes. Advance Plant Services is a vibrant and dynamic Queensland based company supplying a full range of high quality horticultural services to a wide range of industries throughout SE QLD and Northern NSW. Formed on the Gold Coast in 1983, Advance Plant Services has grown from a team of 2 to a team of 28 highly skilled and creative individuals, who continue to deliver the highest level of service to all of our clients. Beebe’s Tree Service provides tree services to all areas of Brisbane We offer prompt, efficient and reliable service in all types of tree work. PB Earthworks is recommended as one of the best earthmoving and excavation contractors in Gold Coast, Brisbane, JImboomba, Parkridge and Cedarvale. We proudly work for both commercial and residential properties. We are a family owned business and we pride in our work. With 12 years of experience our experts have gained extensive knowledge and expertise in their work. Our experts are well trained and work efficiently to meet customer expectations. Groundbreaker Earthmoving is a company that offers professional commercial earthmoving services in Brisbane. With an extensive fleet of excavation and earthmoving equipment, operators with experience and knowledge of the industry, we come to your site prepared and ready to work. 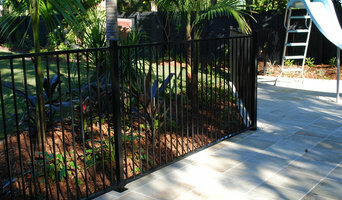 Vision Accounting Solutions Pty Ltd.
Total landscaping Construction and Design from the Gold Coast to Brisbane. 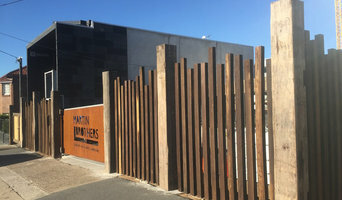 Specialising in the construction of concrete, timber and block Retaining Walls. 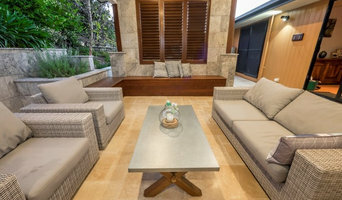 Form Outdoors Gold Coast to Brisbane is a Total Landscaping Construction and Design Business servicing from the Gold Coast to Brisbane. 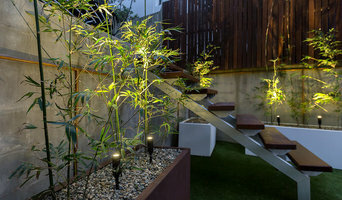 Brisbane based landscape construction company specialising in high end residential projects.